Free Wi-Fi a seasonal pool and an airport shuttle make our guests' day at Days Inn Seattle South/Tukwila which also in-room mini-fridges and microwaves. The hotel has 119 bargain-priced rooms in a two-story building with exterior corridors. Convenience is the word: Rooms come with coffee/tea makers mini-fridges and microwaves. 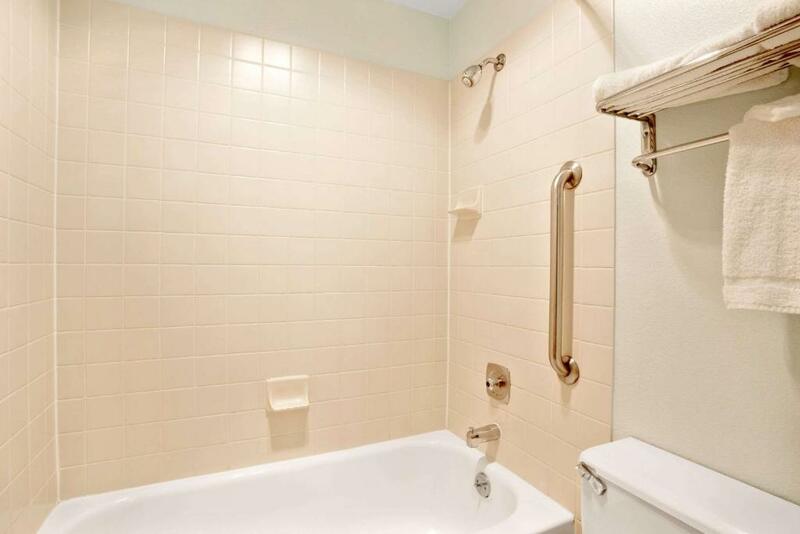 Other room amenities include free Wi-Fi and premium cable TV. Do your best cannonball into the seasonal outdoor pool. 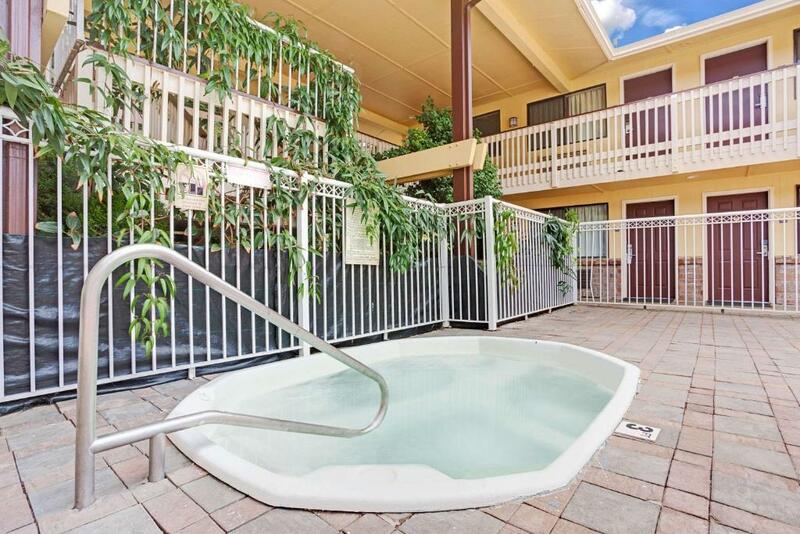 It would be more polite to slip silently into the soothing waters of the hot tub. 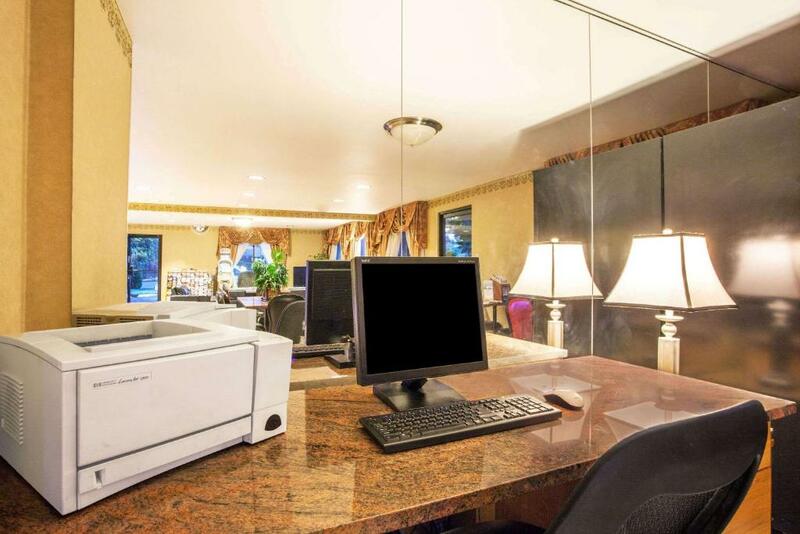 The hotel also has a business center and a laundry facility. The hotel offers an airport shuttle which runs from early morning to late evening. Parking is free. 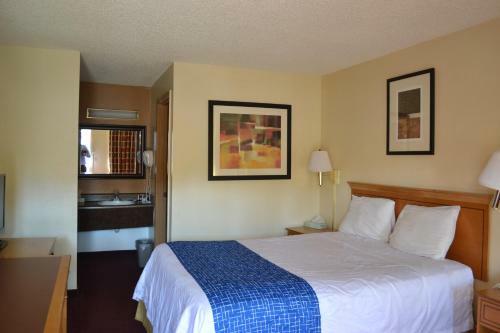 The hotel is five miles northeast of Sea-Tac International Airport. Shopaholics need only head three miles south for Westfield Southcenter mall home to an Apple Store and other retail outlets. Seattle is about a 10-mile drive north. You can also get to the city by light rail (the station is two-and-a-half miles south) or Amtrak (two-and-a-half miles southeast). 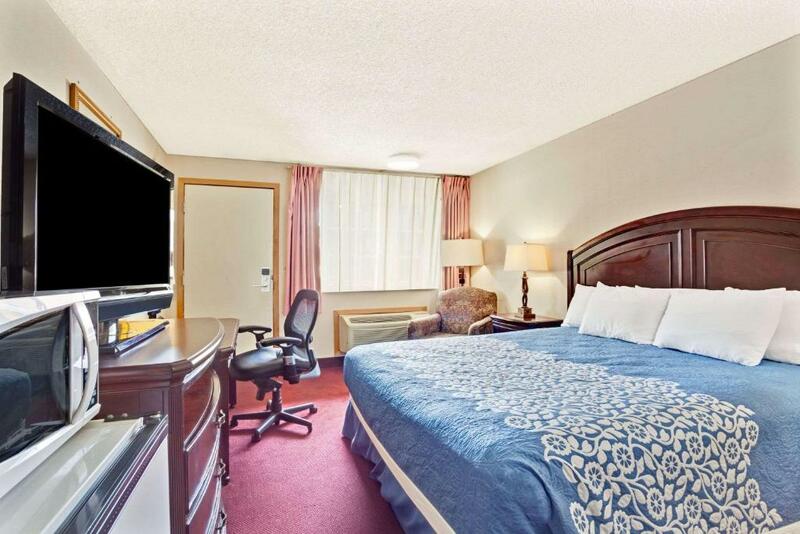 A good deal near the airport is not just a flight of fancy it's reality at this Days Inn with free parking free Wi-Fi and a shuttle. 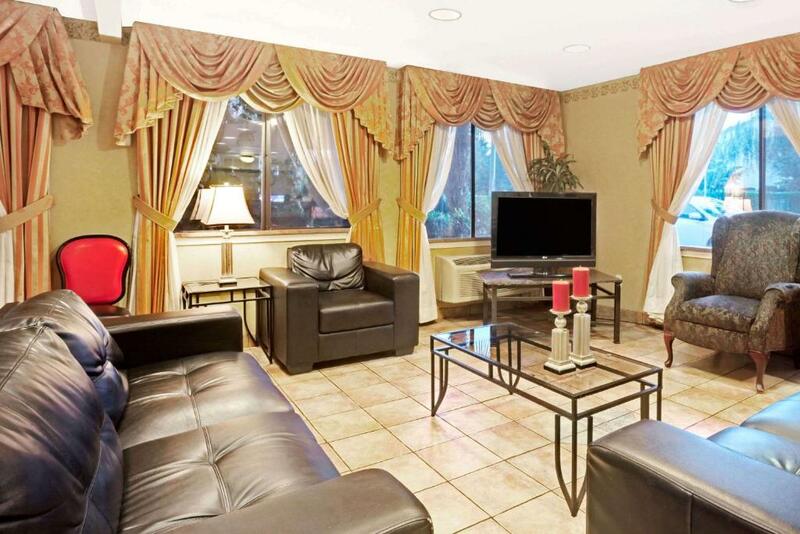 "Although Hotel was being renovated I was comfortable with the room that we got. we got an updated room new furniture. mattresses- TV -new sheets -blankets -pillows. breakfast was great waffles cold cereal oatmeal sweetbreads and what's replenish as need"